The Aeonix Logger is a pure IP solution based on SIP active recording that allows recording of any endpoint and logical entity in the system. It enables contact centers, financial institutions, transportation, utilities, public safety and other vertical markets to comply with regulations and document all information related to business operations. Based on SIP active recording, Aeonix Logger enables recording of any endpoint and logical entity in the system. These include analog phones, digital phones, digital trunks, VoIP phones, SIP trunks and more. Active recording is transparent to deployment and network topology. This enables centralized recording and does not require any port mirroring. Affordable – professional voice logging with superior cost performance ratio. Supports a variety of voice sources – automatically records a wide range of voice sources. Designed with cutting edge hardware and software, it is capable of recording multiple channels simultaneously, and can be tailored to specific needs and configurations. Scalable and Modular – one platform saves customers’ investment. All input channels, including incoming analog lines, digital extensions, digital and SIP trunks and IP phones are centralized into a single Logger. Flexible approach – including Total Recording, Selective Recording, and Recording on Demand. Adaptability – can be installed and used as a standalone recording system for single site recording or as a centralized recording server for larger communication networks. Powerful – comprehensive voice logging, search, monitoring, and playback capabilities. Screen Monitoring & Logging – Screen capturing, monitoring and playback can be executed by any client workstation on the LAN. 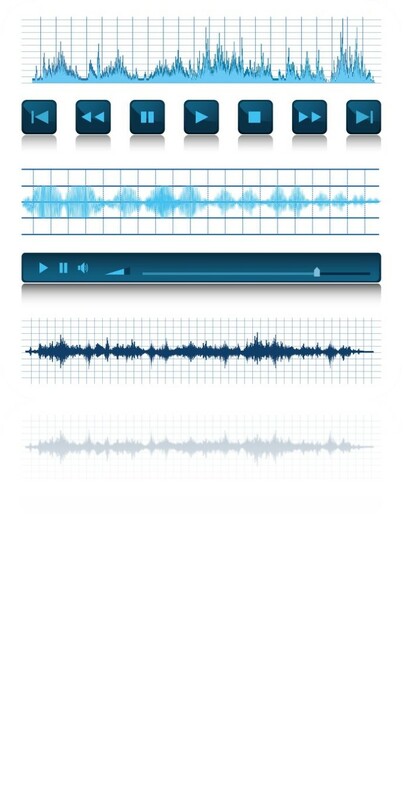 search, and playback audio records in an easy, intuitive manner.